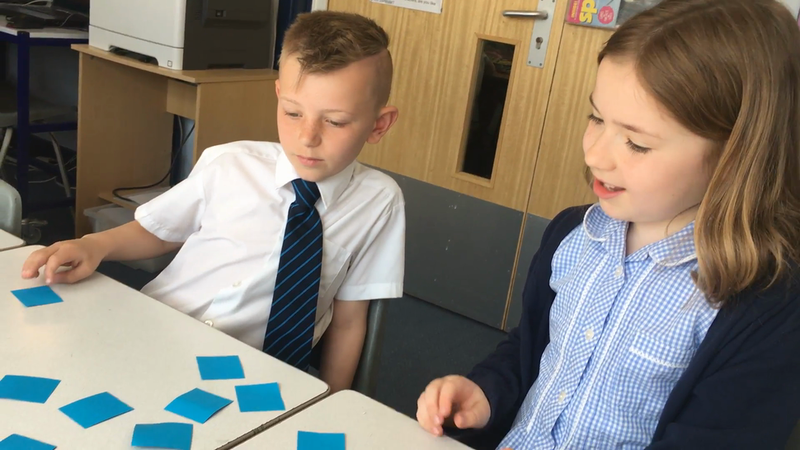 These games can be played with any times tables! Ask your children what other games they can use to help them with their times tables. 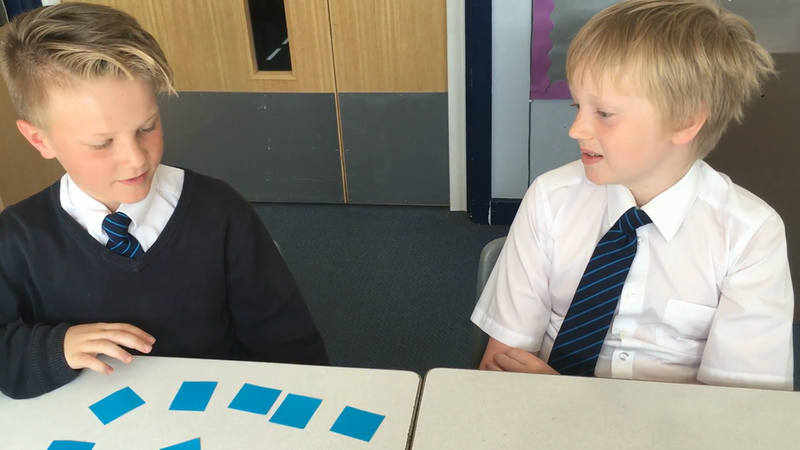 Francis and George created their own game to support them in learning and recapping their 8 x tables. The person who chose the highest card then had to recall their times tables from that number. For example, Fran chose 16 so would have said 2 x 8 = 16 and 1 x 8 = 8. Josh and Ruby were playing a game where they had to turn over a number card and say the 8 times table. If they got it correct, they got to keep the card, it the get the answer incorrect, the card goes back into play.